I already have this mini amp and use it with a CD player. 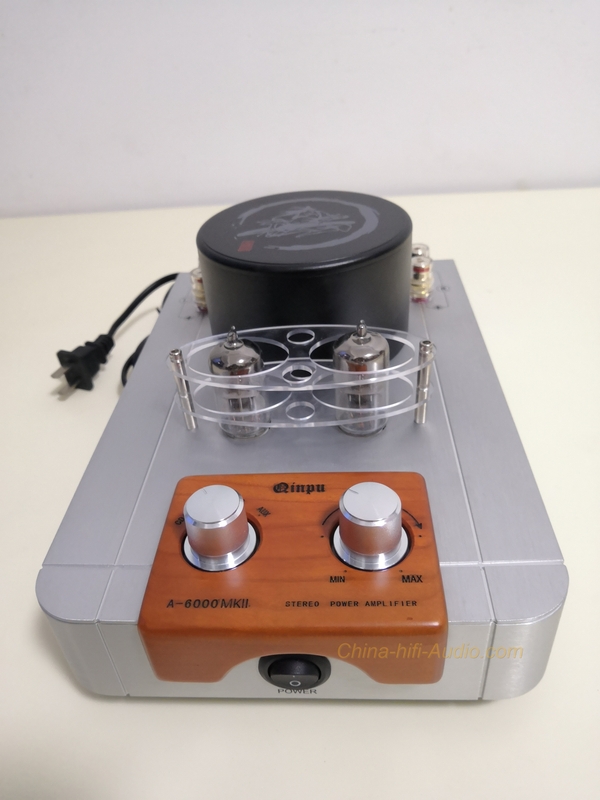 I purchased this 2nd amp for use with a bedroom TV. It sounds great in both applications. Tube substitution substantially improves the sound. WE396As -can be pricey- look for 60s version, or even GE 5691 (cheap) show a marked improvement in sound. The russian 6n3p military versions are outstanding. But the best tubes are the Czech 6cc42 from 1950s. (expensive). Amp has sufficient power to drive bookshelf and efficient speakers. A great testament to the Chinese designer. A+++ for performance/value.